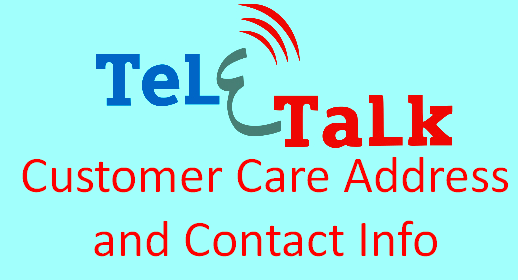 Are you looking for Teletalk customer care Number or official address? I am going to make a list here of customer care number of the big city areas. Teletalk Bangladesh Limited is one of the most popular mobile operator in Bangladesh. This Company provides mobilephone services in all over the country. They operate 2G GSM, 2.5 GPRS/EDGE and 3G HSPA Teleservices in Bangladesh. It is a public limited company. The only government owned mobile operator company in the country. The company started its journey on 26 December 2004 and commercially operating services from 31 march,2005. Form the beginning, Teletalk Bangladesh Limited provides quality services at lower cost to the customers. Teletalk has started journey under the name of BTTB GSM project. At first, they had 250k subscriber in 61 districts except for hill tract districts. Currently, they have 1.2 million subscribers and full network coverage in all 64 district of the country. Teletalk has more focuses on making coverage in rural areas of the country in order to ensure socio-economical value enhancement of mass people. Teletalk is working as a pioneer to expand the network in hill tracts. In addition, Teletalk has ensured the first footprint of any operators to bring three CHT districts under network coverage. Currently, Teletalk almost exists everywhere in the CHT districts. 68/B, K D A, Avenue, Khulna. (1st floor of Hotel Ababil), Barisal. 3, Ganginarpar (1st Floor) Mymensingh. K B Road, (In front of BandarbanSadar Thana), Bandarban. 4, BK Road, Bejpara, Jessore.